Onions, garlic, and leeks: Members of the allium family contain a compound that can damage dogs’ red blood cells and may cause anemia. “They’re only a serious issue when eaten raw and in large amounts,” but they can cause distress when cooked, too. Chicken bones: Bones become brittle when cooked, and when they splinter they can cause severe internal injuries. Chicken bones are particularly dangerous. Grapes: Grapes, raisins, and some currants and cranberries can cause rapid kidney failure in dogs. Be careful with any cookies, cereals, or trail mixes that contain them. Macadamia nuts: Just two of these nuts per pound of body weight can poison a dog, sometimes leading to paralysis. 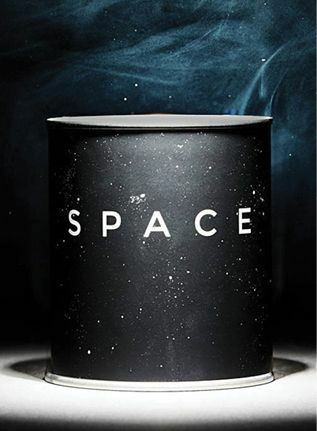 Few of us will ever venture into the silent frigid vacuum of outer space, but thanks to the Space Candle, we can smell it. Astronauts who have taken walks outside the International Space Station report that a distinctive scent clings to their suits when they return. Space smells pleasantly sweet and metallic, with notes of raspberry, rum, and seared meat—most likely due to a chemical called ethyl formate, which astronomers recently identified in distant dust clouds. If that alien combination of scents doesn’t initially appeal, give it time: The candle burns for up to 80 hours.